She calls herself “The Crazy Yorky Lady” and her love for the little toy breed dogs has caught everyone’s attention. Reporter Adam Dunn introduces us to Skipper Neuzerling and her brood. You’ll smile as you see how she spoils her Yorkies even traveling around the country spreading Yorkie Fever! 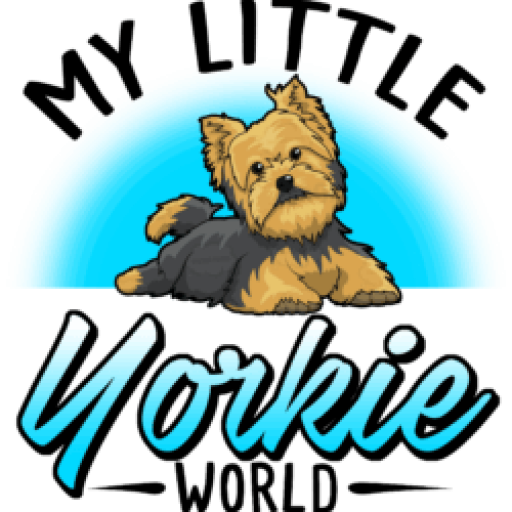 Plus, her Facebook page Crazy Yorky Ladies has thousands of fans around the world!